The Cohera-Tech system of people counting has been installed at 12 branch Libraries within the Gold Coast City Council regional area. The cloud based servers, linked to fourteen 3D counting sensors provide data analysis counts and data comparison reports to both the individual Library Managers and to the overall Regional Library Manager. The data is used not only to monitor the success of individual libraries in attracting patrons, but also as a comparison between them and as a guide to staff scheduling to meet peak demand periods based on previous results. 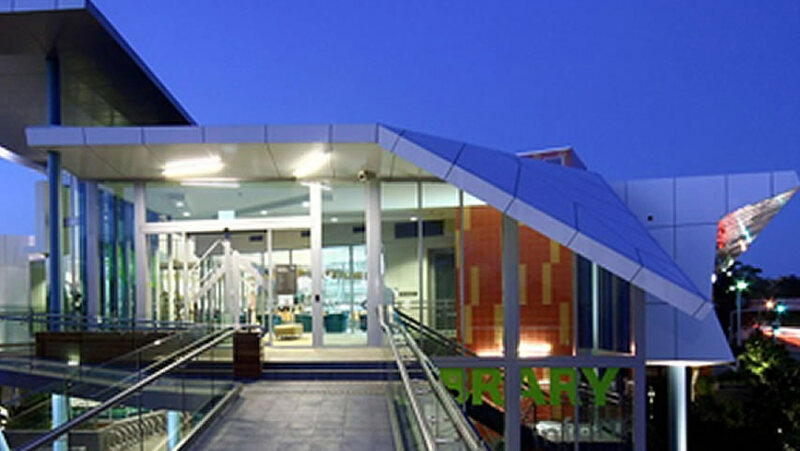 The Cohera-Tech system provides separate counts for children and adults throughout Library opening hours, allowing Library Managers to gauge their success in attracting both groups, as well as the effectiveness of displays and promotional activities.